THE NOVEL: Max Wahlter, a journalist specializing in science and technology, decides to leave his failing career to make money from sustainable technology. He comes across an innovation technique called Imagestreaming that unlocks the innovative power of the mind to make almost anyone a Leonardo daVinci. 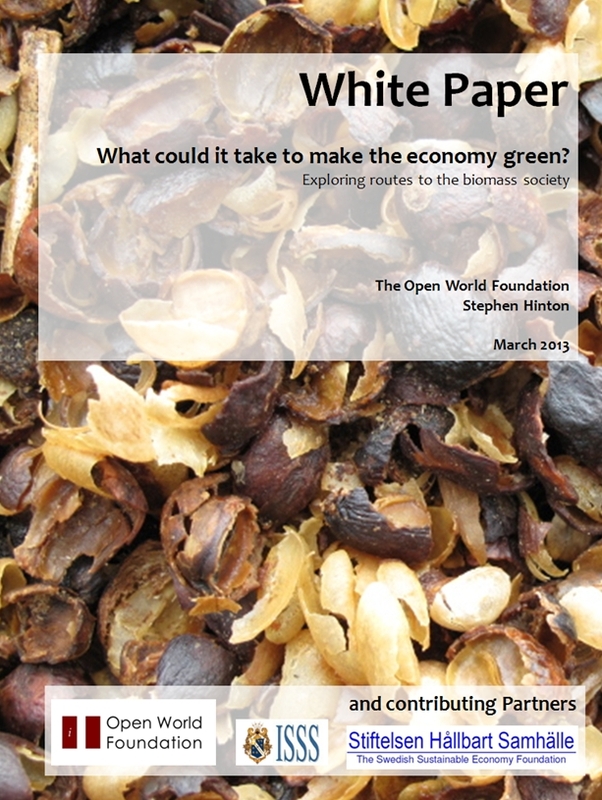 Max proceeds to create a vision of the sustainable society, publishing the results on his blog. 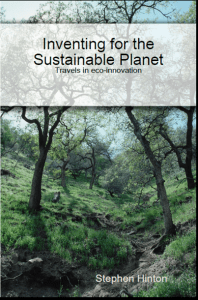 The novel follows his blog posts from first steps into the world of sustainability. Max takes us on an inner and outer journey from the annoyingly obvious though the impossibly simple via the inevitable awkward decisions to a deeper understanding of what we all need to do to secure this Earth for coming generations. You get the opportunity to learnImagestreaming with Max, and to explore what sustainability might actually look like. You will also experience, through his eyes, how to overcome the barriers that most people see as stopping us living sustainably. This updated version of the earlier briefing paper explains the challenge of using phosphorus sustainably and the possibility of putting an import fee on phosphorus from mined sources. 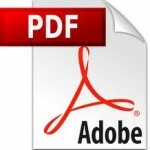 It explains the Höglund flexible fee mechanism and looks at how to apply it in practice. 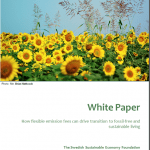 This paper was the object of a recent study by the Nordic Council of Ministers into comparing practical approaches to applying financial incentives to pollutants. A new section explains how flexible fees can drive the introduction of sustainable technology and points to a new exciting development in dredging to reclaim phosphorus from sediments. 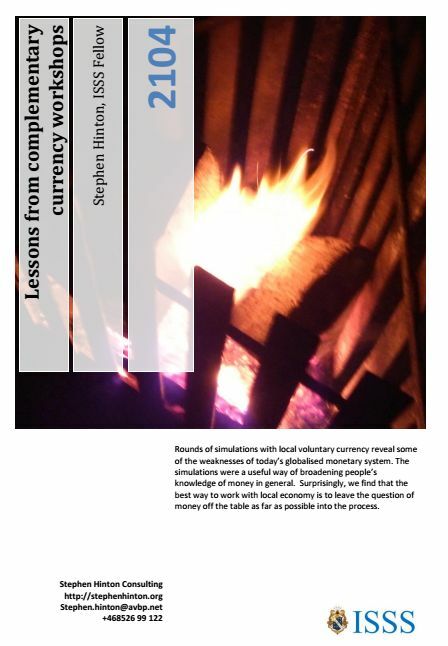 Lessons from complementary currency workshops published online 26th march 2014. ITK_report2 Report from the Institute of Swedish Safety and Security, ISSS, sums up recent experiences with running workshops on local economic development and voluntary currency. Results reveal insights into the sustainability predicament we find ourselves in today. This e-book will explain the five major reasons I see why you need to start re-thinking your business and your way of life. You might be thinking: “ Why haven’t I heard of this before?” Well, you have. It’s just that it has been a long time coming and you are probably like most people, bound up in daily life, with your own causes and issues and distractions. And the situation is complicated. You might be thinking: “Why now?” Well, it’s been coming a long time. In 2005 the peak of easy oil production was reached, but it takes a long time for the effects to work themselves through. Understanding these five simple things, you will have a basis to start rearranging and rethinking the way you do things in your work, in your business and in your daily life. The Center of Well-being is a concept for a cluster of tourism, local food, crafts, and other businesses to jointly market and develop. 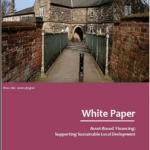 This white paper explains the strategies to turn a place of natural beauty into a magnet for people to want to come back time and time again and even invest. Centers like this offer a way to develop green business. The concept includes walking maps which have been thoroughly tested in the Swedish municipality of Huddinge. 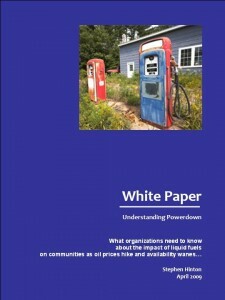 What organizations need to know about the impact of liquid fuels on communities as oil prices hike and availability wanes. For officers in the public and private sector alike, this paper describes 16 main aspects of the coming energy situation. Organisations need to consider these 16 in order to begin to craft energy depletion management strategies matched to likely risk scenarios and external environment scenarios. Download here.